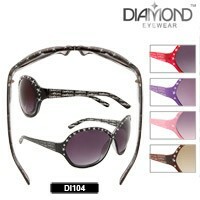 View our selection of Wholesale Rhinestone Sunglasses here. Every girl likes a little sparkle in her life. We add rhinestones to clothing, purses, shoes, jewelry and even wear makeup with sparkle in it. So why not wear sunglasses with rhinestones? Well, many women love rhinestone sunglasses. 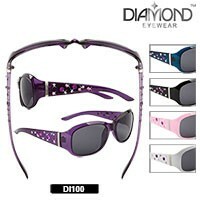 Rhinestone sunglasses come in all different styles metal frames, plastic frames, and even frameless styles. Rhinestones are generally placed on the arms of the sunglasses but can also be found on the lenses of the sunglasses too. The rhinestones often times are placed in such a way to make a design on the sunglasses. This adds a little extra pizzazz to a plain pair of sunglasses. With so many styles of rhinestone sunglasses, how do you know which styles to choose? Try choosing 4-5 styles in both metal and plastic frames. Also choose styles that come in different colors and also styles that come in varying rhinestone patterns. 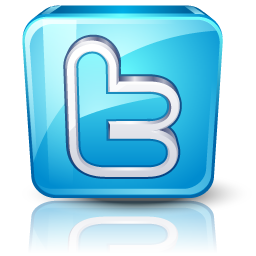 This will give your customers plenty of options to choose from and they will surely find a style they will love! Sunglasses with rhinestones generally sell for more money than plain sunglasses. Adding rhinestone style sunglasses to your business along with your other sunglass styles, will offer your customers the choices that they really want and they will pay a little extra to get it. 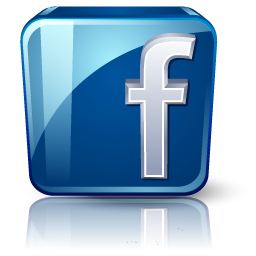 You may also be interested in learning about Designer Sunglasses.